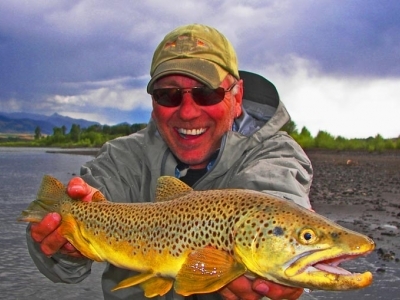 Established in 1978, Montana Troutfitters is Bozeman's oldest fly fishing shop -- so take advantage of our experience! 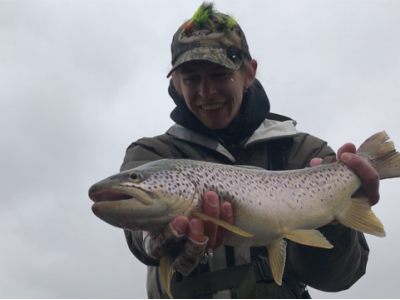 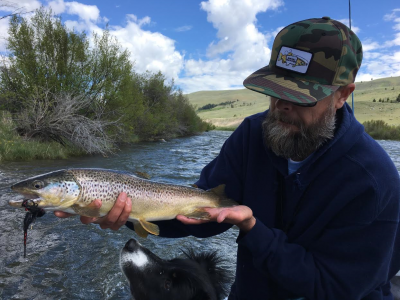 We offer a complete selection of high quality fly fishing tackle and have the area's largest selection of custom, hand-tied trout flies. 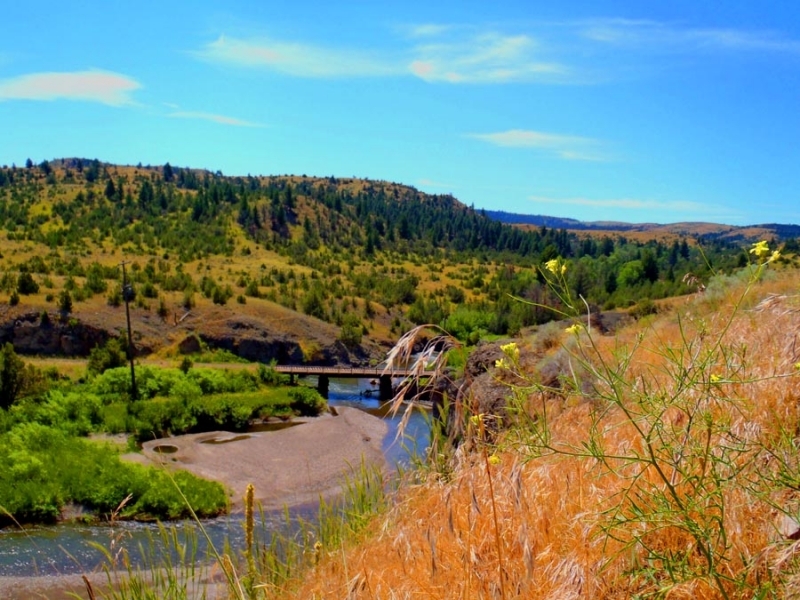 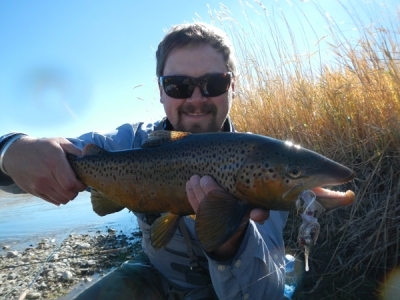 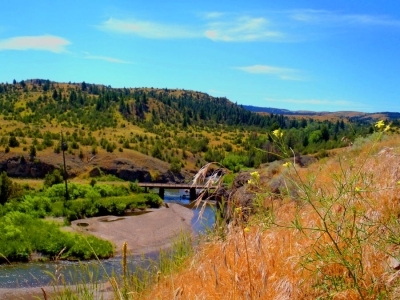 Montana Troutfitters also provides the most knowledgeable and experienced guide staff in Southwest Montana. 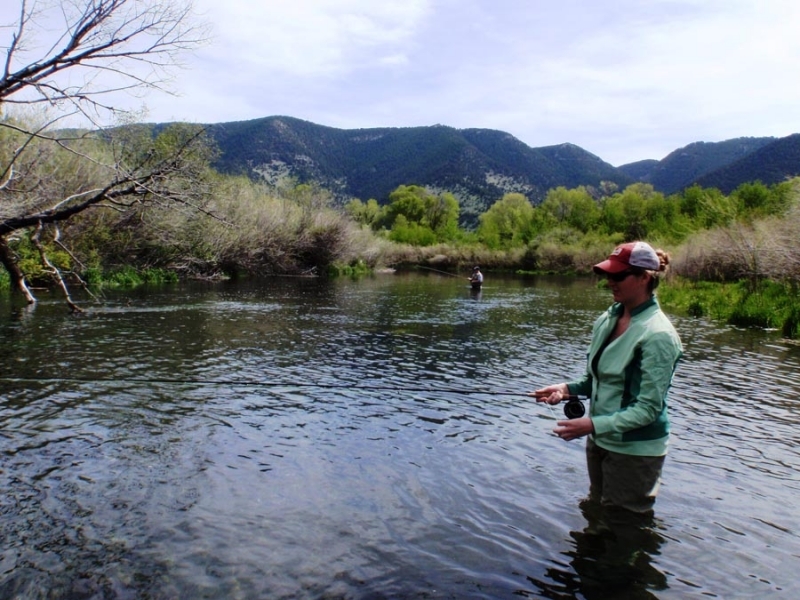 Our various guided fly fishing trips offer an unparalleled experience on Montana’s blue ribbon rivers and streams. 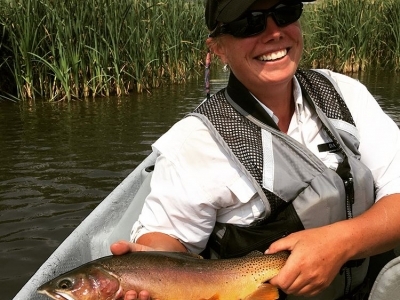 Let our experience take you to your angling adventures of a lifetime. 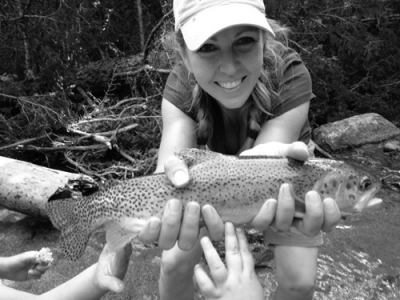 We pride ourselves in offering the highest quality instruction in the industry. 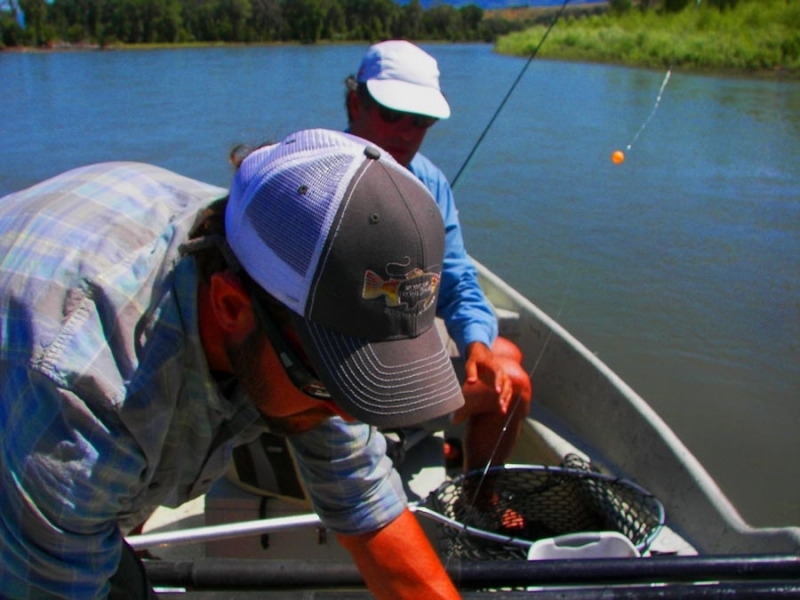 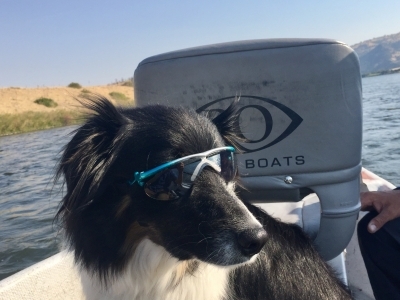 Teaching people to fish is a way of life here at Montana Troutfitters. 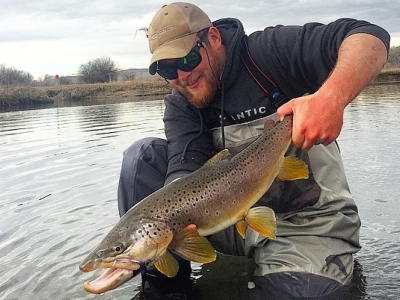 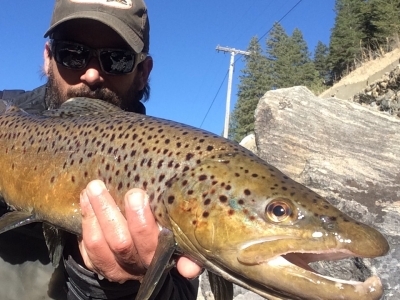 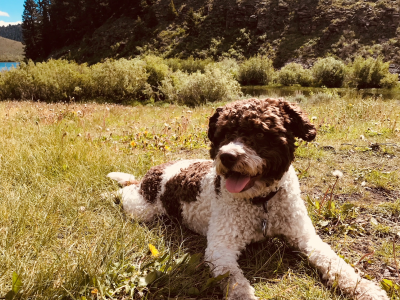 Located in the beautiful Gallatin River valley, only a short distance from Yellowstone National Park, the Bozeman area offers a staggering amount of world class angling opportunities. The Madison, Gallatin, Yellowstone, Big Hole and Missouri rivers, numerous small streams, the Paradise Valley spring creeks and beautiful mountain lakes combine to make Bozeman a fly fishing nirvana and a very attractive base of operations for a world-class fly fishing adventure. We hope you make Montana Troutfitters your fly fishing headquarters. 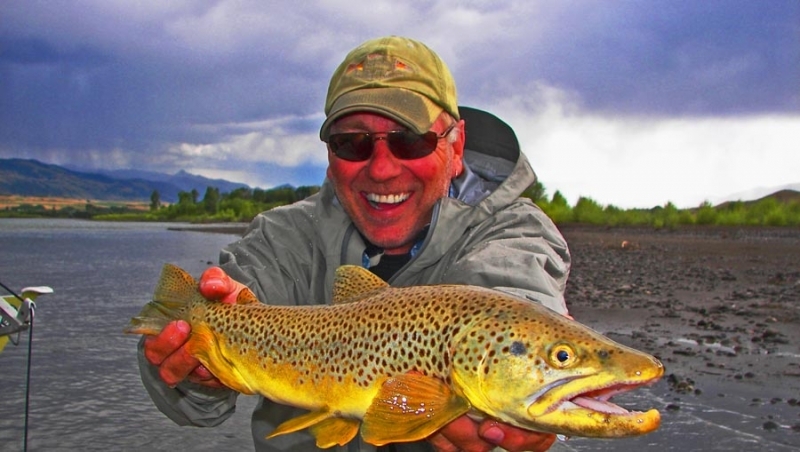 As the new owners of the shop and local outdoor enthusiasts we're excited to be part of the rich history of Montana Troutfitters and hope that you will join us in celebrating over 30 years here and being part of the Montana Fly Fishing Tradition Since 1978.